*Please note our fabrics may take up to 3 weeks to be delivered. This is ‘MR BEAR’ an adorable, lavender filled pillow, which would make the perfect gift, stocking filler or ‘secret santa’. 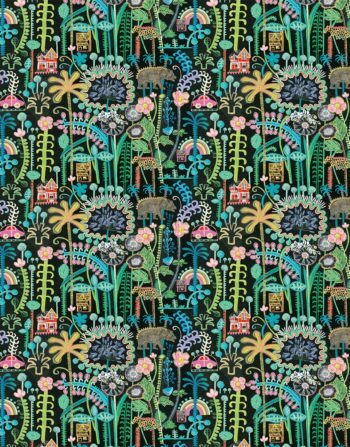 They form part of the ‘Mr Bear’ collection of designs, which are hand painted and then transferred digitally to panama cotton fabric. Hand stitched in the studio and filled with soft and cosy lambswool and lavender, they come with a ribbon loop attached and are perfect to hang on a headboard to aid sleep or in a wardrobe to keep clothes scented, fresh and moth free. This is ‘Rosie’ an adorable, lavender filled pillow, which would make the perfect gift, stocking filler or ‘secret santa’. This is ‘Home’ an adorable, lavender filled pillow, which would make the perfect gift, stocking filler or ‘secret santa’. This is ‘Pom Pom Rainbow’ an adorable, lavender filled pillow, which would make the perfect gift, stocking filler or ‘secret santa’. 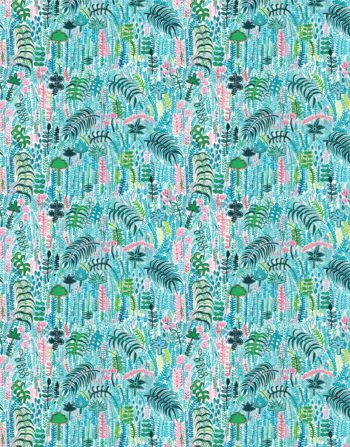 ‘Riviera’ is inspired by summery coastal vibes and botanicals. This beautiful fresh design is perfect for a bathroom, entrance hall or……. anywhere you care! Hand painted by Lucy with a palette of azure, turquoise and marine blues, in the studio. 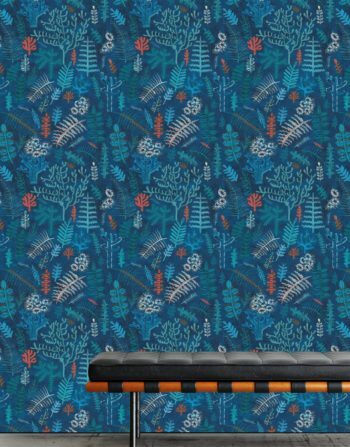 ‘Mirage’ is inspired by summery coastal vibes and botanicals. 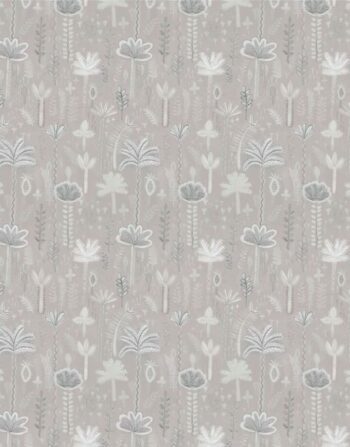 This beautiful fresh design is perfect for a bathroom, entrance hall or……. anywhere you care! Hand painted by Lucy with a fresh palette of cobalt and marine blues. 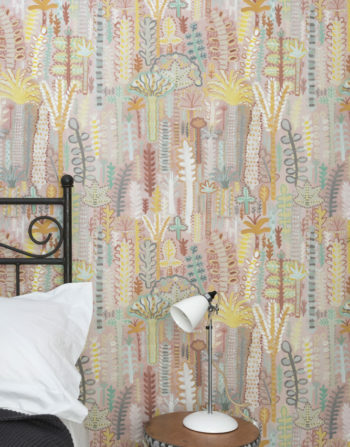 ‘Coral’ is inspired by summery coastal vibes and botanicals. 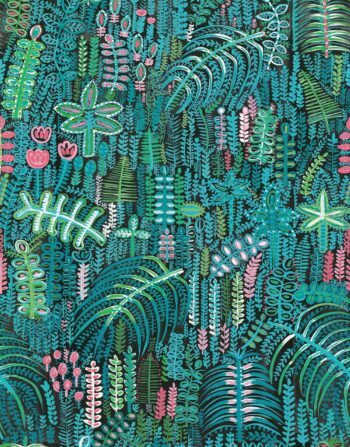 This beautiful fresh design is perfect for a bathroom, entrance hall or……. anywhere you care! This is ‘Coral’ hand painted by Lucy in a vibrant palette of azure, turquoise and marine blues. 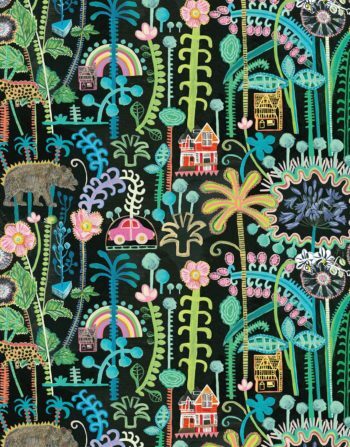 This mellow ‘Miami’ wallpaper will transform your home interior. 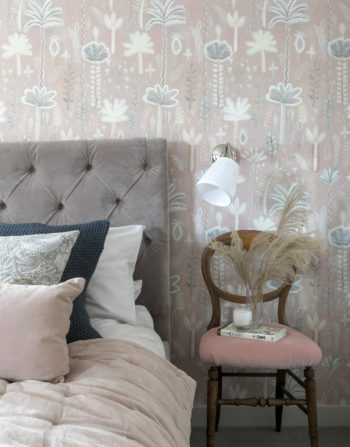 This sumptuous and rosie ‘Jaipur’ wallpaper will transform your home interior.